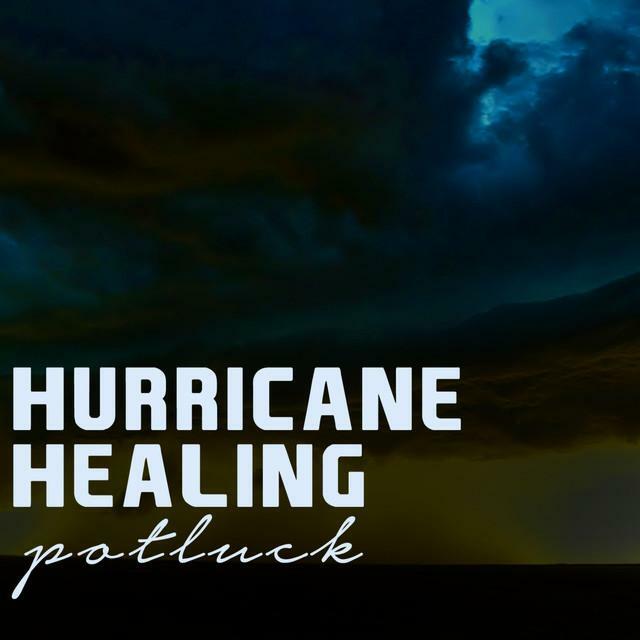 Hurricane Healing accounts every quarter to all artists and charities. Payments are all subject to sales being completed during the preceding quarter. If we have no sales then we will not have anything to report. When we have had sales of greater than $200 US in any quarter we are paid the amount due by Blue Pie Productions see www.bluepie.com.au. We have a limit set so that we do not incur administration charges and so that we can keep every one of the supporter’s costs as low as possible. Hurricane Healing and the team at Blue Pie have been supporters of the Salvation Army for many years. Mr Jon Taber from Blue Pie's US office organise the following letters of authority and pictures. Great work Jon ! We look forward to helping the Salvation Army as the project grows. Entrance to the Del Oro Division office of The Salvation Arm, in Sacramento, California. Check out our new featured artist, Slimey Things . Click on the image to head to their website.